Blogging was once considered to be just a hobby. However, over the years, Blogging has slowly transformed into a Money Making option. There are many people who have taken up Blogging as the full-time career and are doing really well. Also, the Future of Blogging as a career looks really bright. All these factors are driving more people towards Blogging. But not everyone is confident enough to make it big in the Blogging World. Such people can start blogging by creating a free Blog. 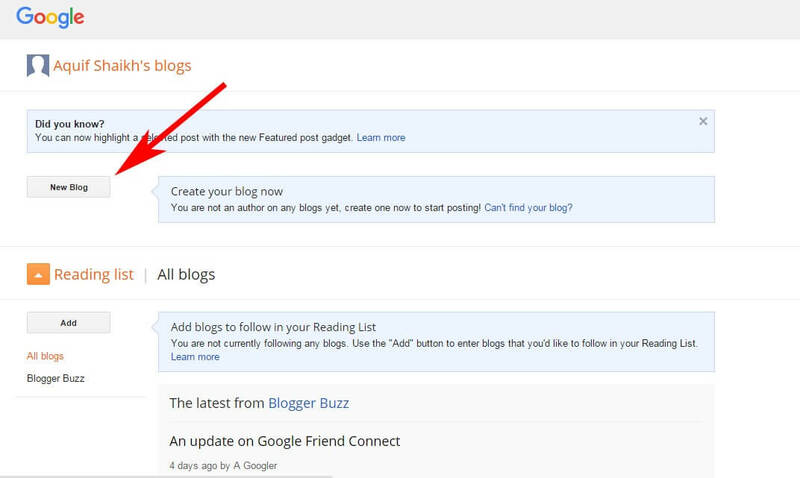 In this guide am going to show you how to quickly set up a New blog at Blogger and start posting with it. 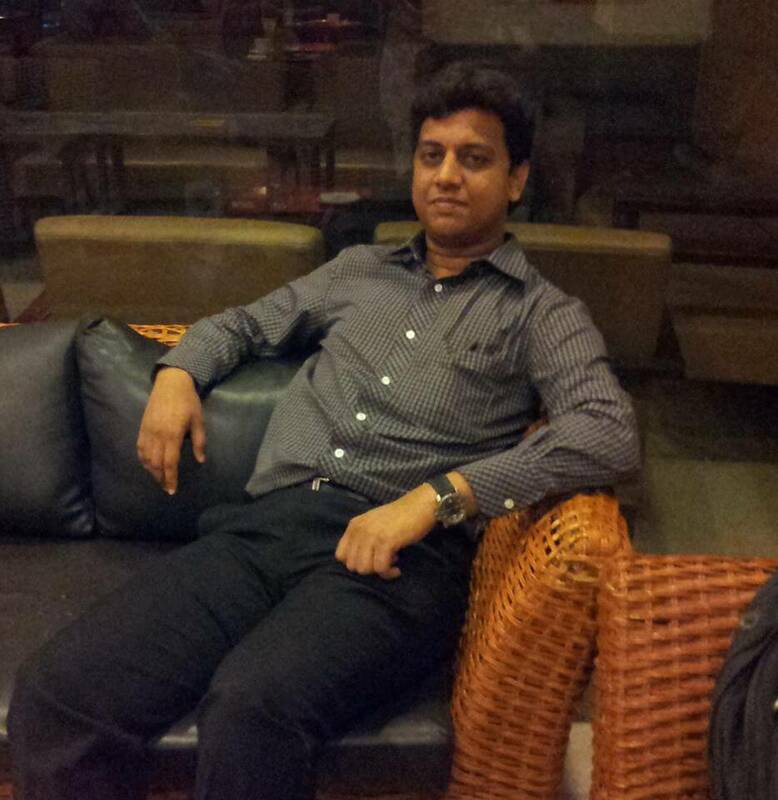 If you have a Gmail ID, it hardly takes 2 minutes to create a Free Blog at Blogger. However, like me, if you are very specific about the way your blog looks like, then you may probably end up spending few days experimenting with various themes and features. Step 1: Open Blogger in your browser. If you are not logged in to your Gmail account, you will be greeted with following screen. 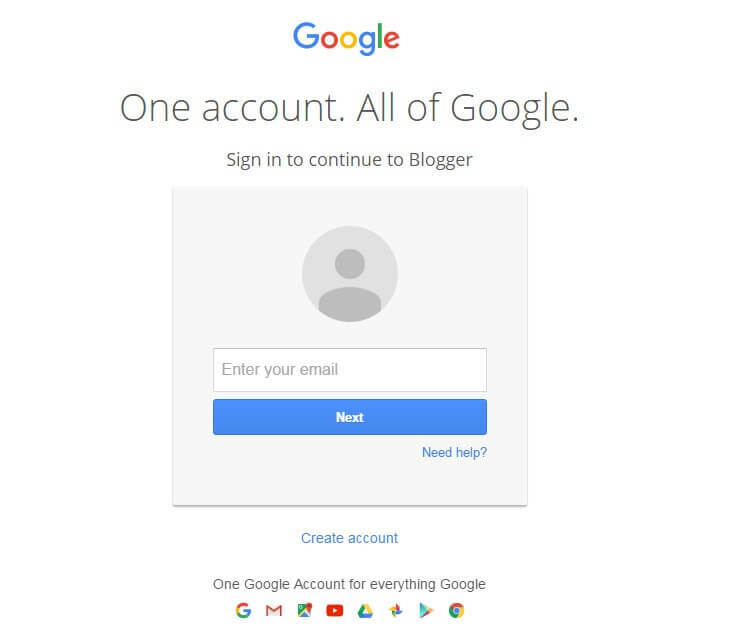 Just log in to Blogger using your Google credentials. If you are already logged-in, you will instead be directed to the following screen. Just click on continue to Blogger. 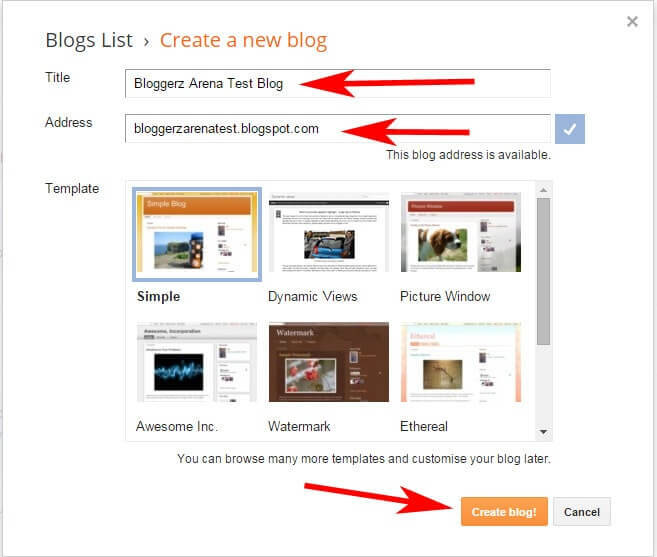 Step 3: Next, enter the Name of your Blog in the Title field and the Domain name of your blog in the address field. The Domain name will be of the format yourblog.blogspot.com. If you wish to have a domain of format www.yourblog.com, you can later buy any domain of your choice and associate it with your Blog. Bigrock offers Cheap Domains for the first year. Step 5: Here is the Final step. As shown below, you can now write you article. After completing the article, you can hit “Publish” to post the article to the world. Alternately you can also click on “Save” to save your post as a draft if for any reason you wish to publish it later. By default, Blogger uses your Post Title Name as your Permalink URL. If you want, you can click on Permalink and select a custom URL of your choice. Please note once published, you won’t be able to change permalink. Though not recommended, if for some reason you forget to change permalink before publishing, you can revert the post to draft to be able to change the permalink again. However, there are many websites like MyBloggerThemes which offers free as well as premium SEO friendly and Responsive themes for Blogger. You can check it to find a theme of your choice instead of spending time editing the default Blogger themes. Blogger and the Blogger logo are registered trademarks of Google Inc.